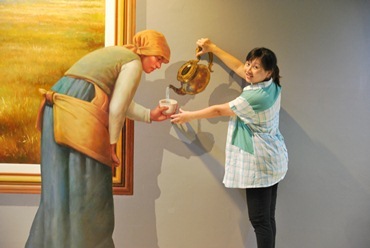 Art in Paradise Pattaya It is a place where visitors can communicate with paintings which were drew with scientific methods and special resources so that the paintings look like real. According to vantage points, the paintings look different. 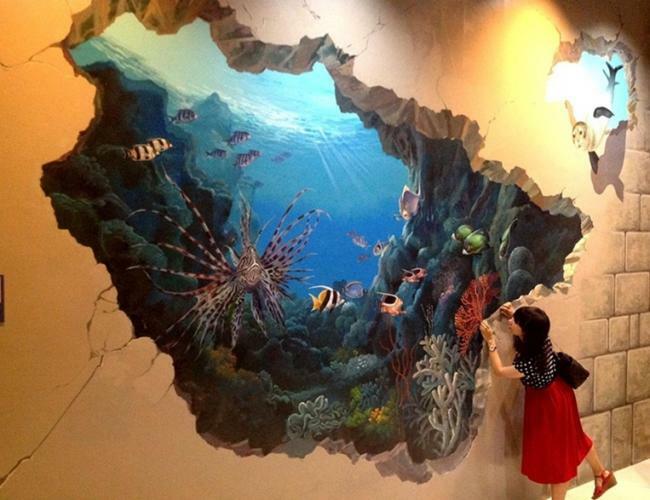 Visitor Art in Paradise Pattaya can experience being a part of a painting. Using space penetration method, walls, floor, ceiling and sculptures are combined. More than classical form of Thailand (pattaya) . Through watching. People can keep their memories having themselves a part of the photos they took via digital cameras and cellphones, It is better than short exiting feelings. The photos can be shared with others through personal blogs, Facebook,Twitter and emails. 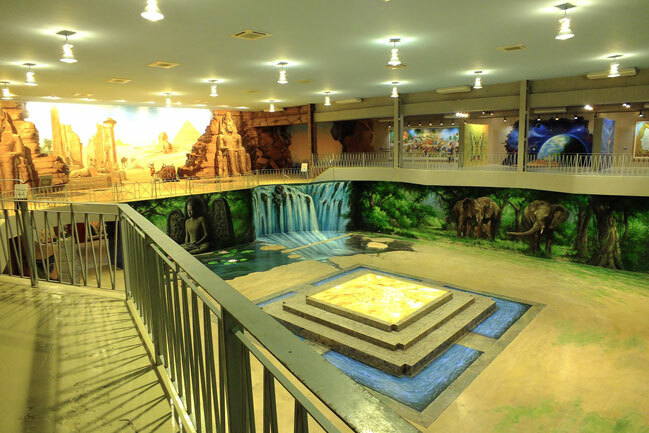 Indoor watching course offers cooling and fresh comforts to the tourists who are exhausted by hot climate. 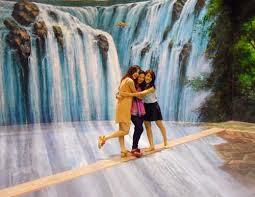 Locaional advantage since the course is placed in urban area of Pattaya. It is available as an option. - Be a protagonist in the beautiful and fun imagination land. 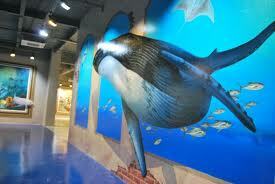 - Present your picture in the cool and comfortable indoor art museum. 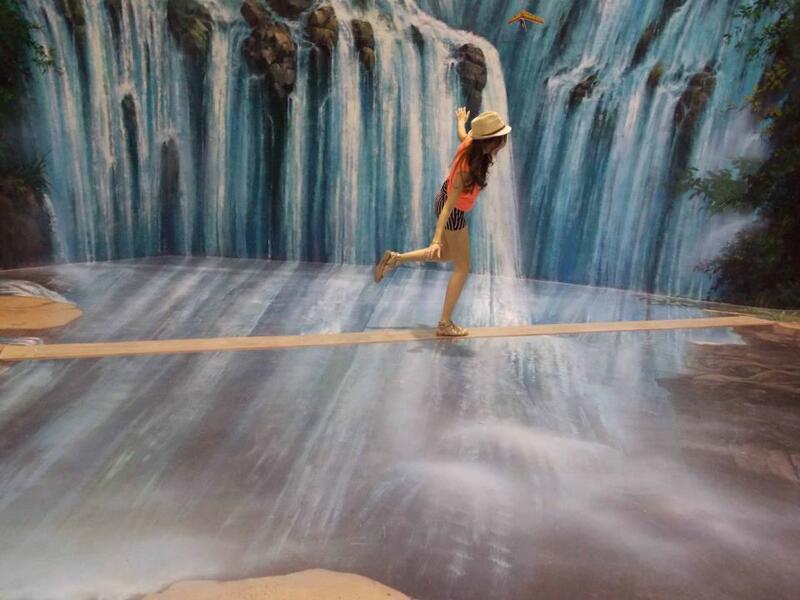 - Having a delight trip to different cultures with families and couples. -Children price height below 100 cms. We will provide confirmation within 12 hours.